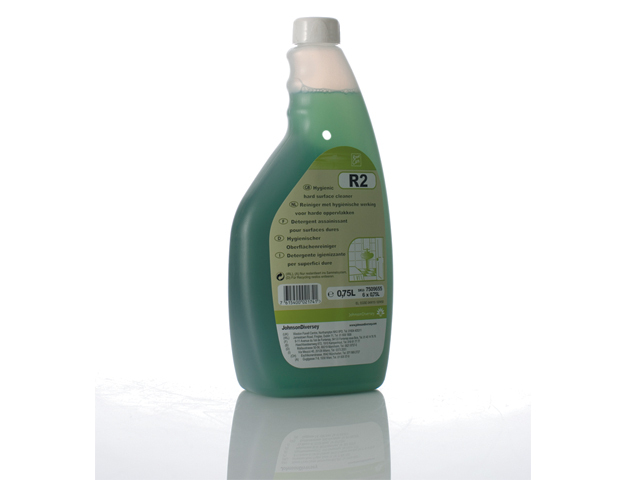 Room Care is a total system designed to offer the complete cleaning solution to all housekeeping cleaning and disinfection tasks. 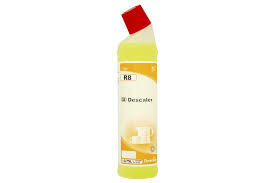 Daily toilet bowl and urinal cleaner concentrate formulated for dilution with the Diversey Refill station. 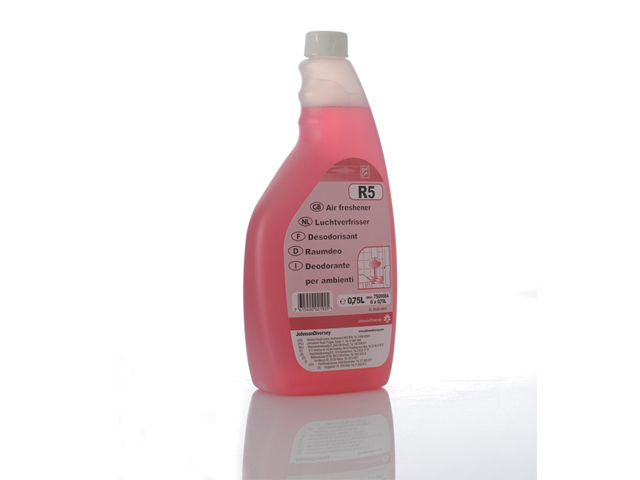 Multi-surface / glass cleaner concentrate formulated for dilution with the Diversey Refill station. 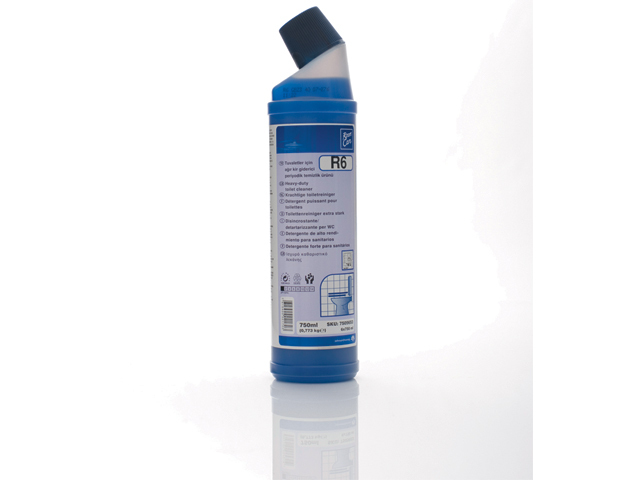 Air freshener concentrate formulated for dilution with the Diversey Refill station. 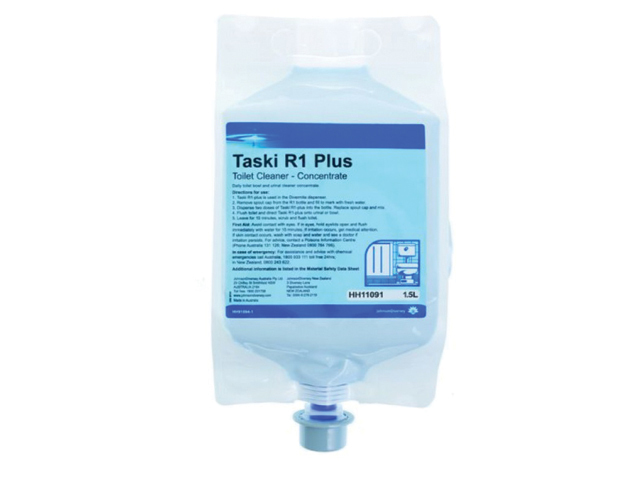 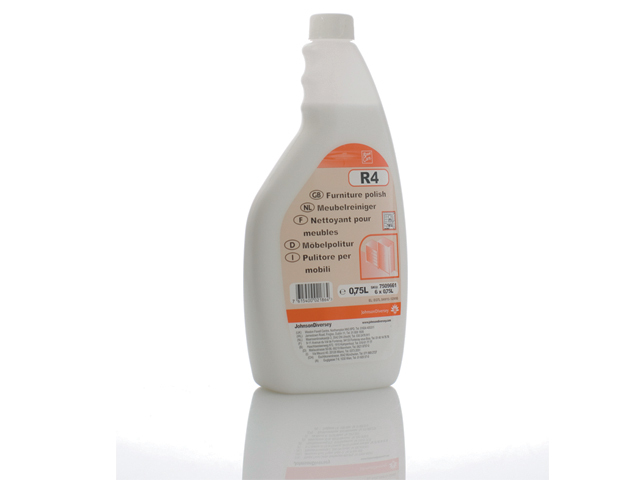 R6 is a heavy-duty toilet bowl/urinal cleaner for the removal of lime scale, stains and other residue. 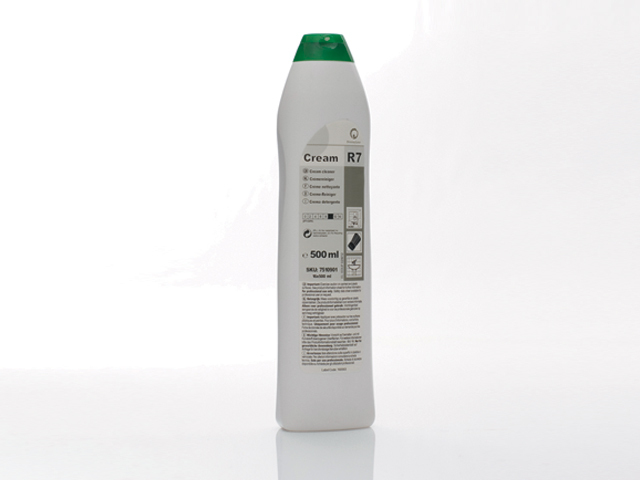 R7 is suitable for cleaning all hard washable surfaces where stubborn stains have to be removed. 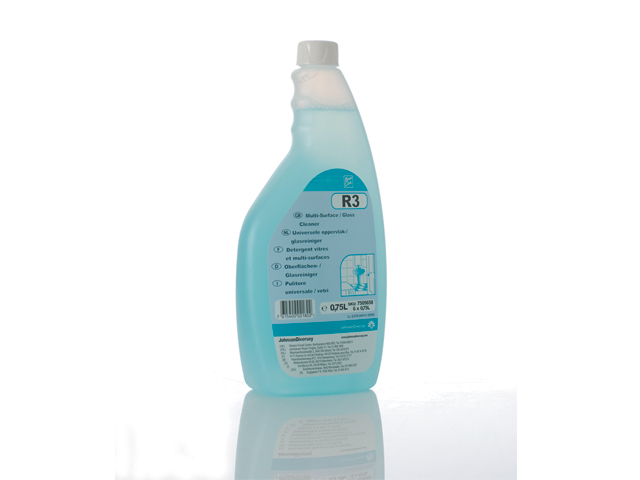 Cookers, baths (including plastic), wash basins, glass, tiles, paintwork, stainless steel and chrome, can easily be cleaned of stubborn deposits.